This is a must see! 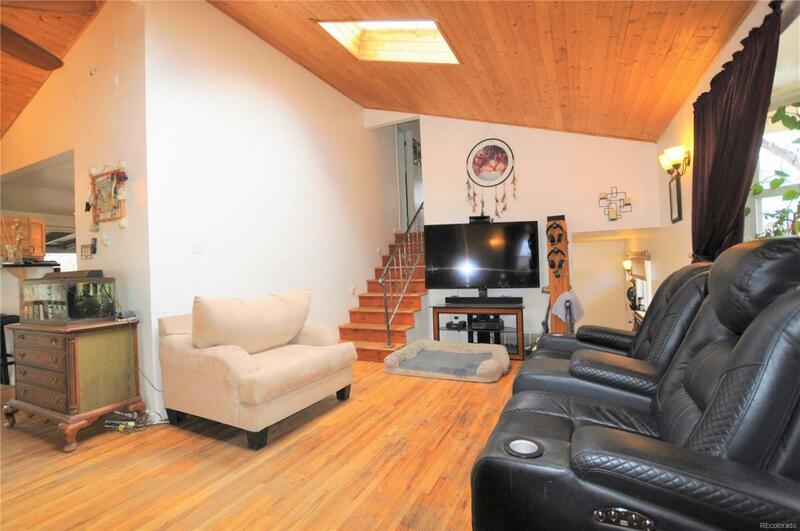 Bring all offers for this magic home (bigger inside then it looks) is recently remodeled, complete with vaulted ceilings & sky lights. The remodel includes new roof*new siding*kitchen*electrical box*extra insulation blown into exterior walls*new or original wood flooring*updated bathrooms. These are a few of the inside upgrades. 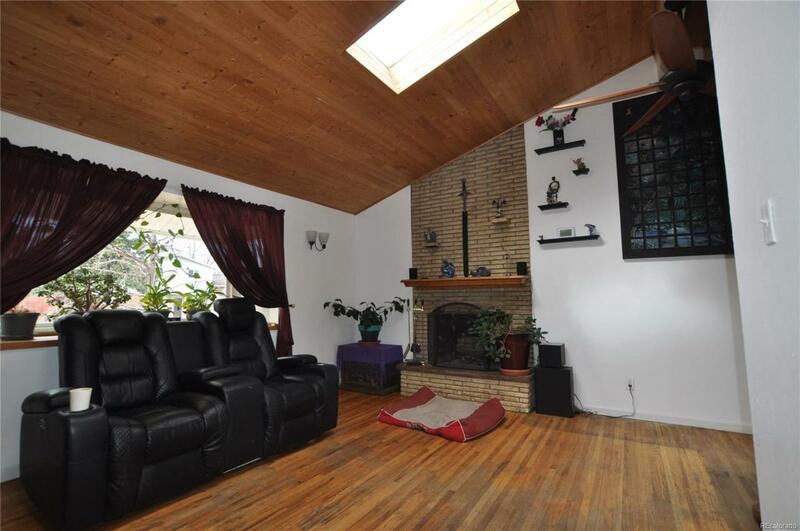 This home is the only home to have a 300+ sq foot sub-basement. (not included in tax records). It is a large windowless basement, affectionately called the dungeon, perfect for a wine / brew cellar as it is a consistent 65ish degrees. Outside sports a lg covered deck w/ pergola*a sprinkler system*a 12x12 rock/wood sided storage shed*small pond w/ fish*a lg playhouse on stilts. There is plenty of room for a car port in the extra wide driveway. Lots of different kind of flora keep the view intriguing in the low maintenance front yard. 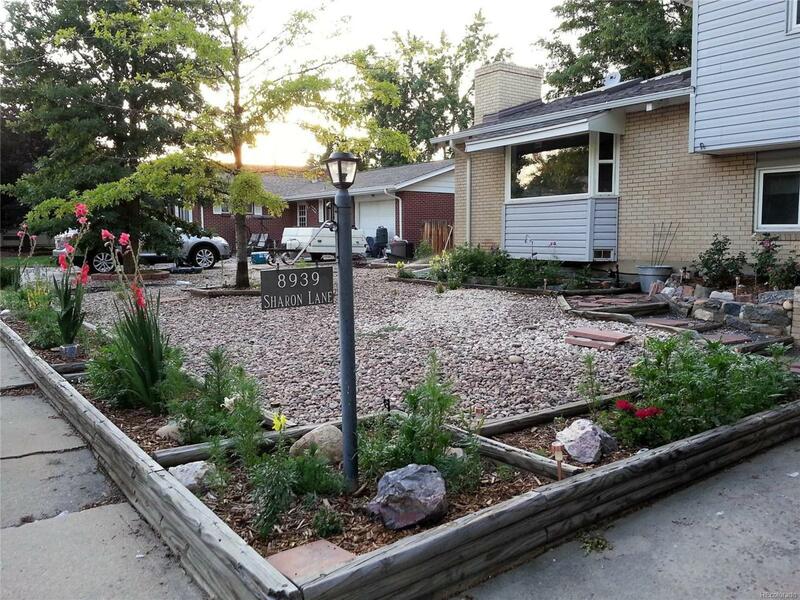 This home is located just a few blocks from Old Town Arvada*the light rail*bus service* family water/park. 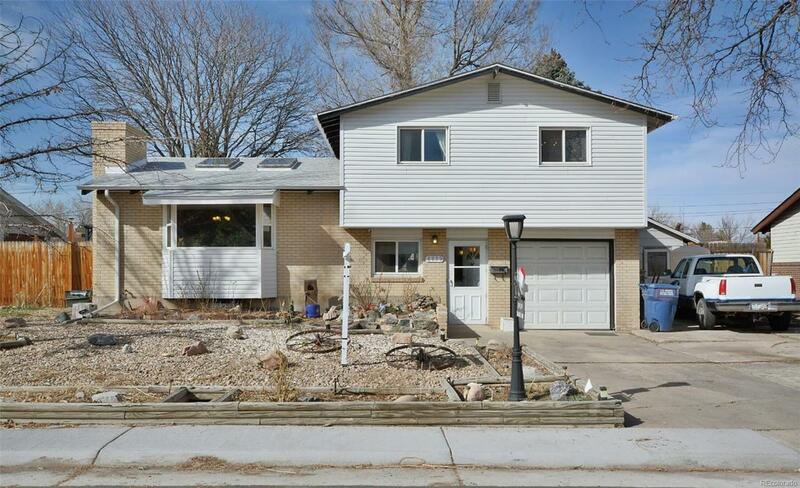 Offered by Homesmart Cherry Creek. © 2019 Information and Real Estate Services, LLC. IDX information is provided exclusively for consumers' personal, non-commercial use and may not be used for any purpose other than to identify prospective properties consumers may be interested in purchasing. Information is deemed reliable but is not guaranteed accurate by the MLS or 8z Real Estate. Data last updated: 2019-04-18T16:38:06.56.